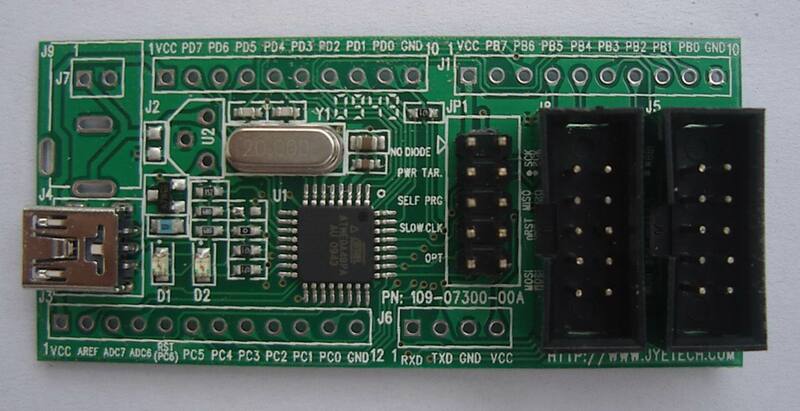 AVR USB Programmer is used to program AVR microcontroller using the USB.  The item has been discontinued. Please visit Seeedstudio'swiki page for more info about this product. It will be appreciated if you can help us improve the documents, add more demo code or tutorials. For technical support, please post your questions to Seeedstudio's forum.